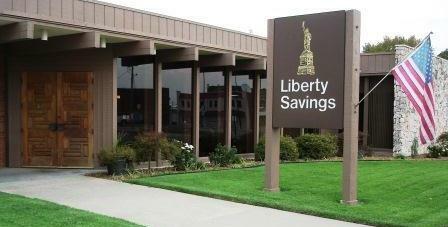 Established in 1919, The Liberty Savings Association is a financial institution dedicated to serving its customers in the Fort Scott/Bourbon County area. Liberty Savings has earned a trusted reputation of being committed to the savings and credit needs of its customers. You are invited to browse this website, learn about Liberty Savings, and contact us with any questions you might have. We are a family-oriented bank and work to support the families in our community.